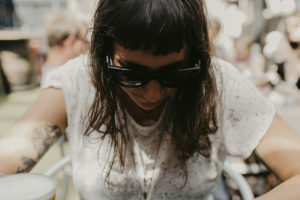 FAQ - Norma and me – Kylie Cornwell, Wellington, New Zealand photographer. Weddings, newborn, lifestyle, commercial. HOW WOULD YOU DESCRIBE YOUR STYLE OF PHOTOGRAPHY? my style would be best described as documentary, with a focus on the little details. natural interactions between people. unobtrusive observation. honest, natural, individual. i am the principal photographer at every shoot. for all weddings and bigger events i choose to work with my second shooter, Kim. we have worked together extensively, and our styles complement each other. 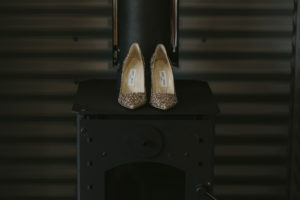 we love traveling throughout New Zealand to photograph weddings. we are so lucky to live in such a beautiful country, diverse locations are not far from anywhere. if you are looking at getting married outside of Wellington, drop us a note – we’d love to discuss the details, and what additional travel and accommodation costs may be involved. WHEN DO WE SEE OUR WEDDING PHOTOS? within a week, i will provide you a sneak peek of your wedding! the final images, on USB will be delivered within six weeks. HOW DO WE CONFIRM OUR WEDDING BOOKING? to confirm your wedding booking, there is a $500 non-refundable deposit required with a signed wedding photography agreement. when the deposit is received, your date is no longer available to anyone else! the balance of the package is due 30 days before the wedding date. ARE YOU ABLE TO PROVIDE WEDDING ALBUMS? 10”x 10″ Queensberry album with 22 sides $1,200.